We specialise in creating high-end immersive and engaging VR experiences for training staff and students. Incorporating virtual reality into your existing learning programmes can have wide ranging advantages including; improved information retention through visual learning, zero risk learning training environments, accelerated learning through immersive and compelling story telling, low cost to set up and run compared to onsite training, ability for staff to complete remote training and familiarisation and more. At 3D Walkabout we can help develop training and educational VR content plus set up, train and maintain classroom based VR experiences for large groups, all synced and controlled via our own propriety dashboard and using the latest VR headsets. Get in touch to explore how we can help. We create tailor-made virtual reality content for staff and student training programmes using the latest in game engine technology for individual and classroom based learning. Working with your team we create immersive virtual experiences that can be controlled and synced from a central dashboard. We also offer a specialist VR service to help set up, support and maintain the VR experience which includes advised and sourcing all hardware and headsets. A hassle-free service to help get your VR training or educational experience running smoothly and efficiently. Help prepare healthcare staff for critical situations without actually putting their patients or themselves in danger, whilst reducing training costs and providing data for reviewing, debriefing and reporting. 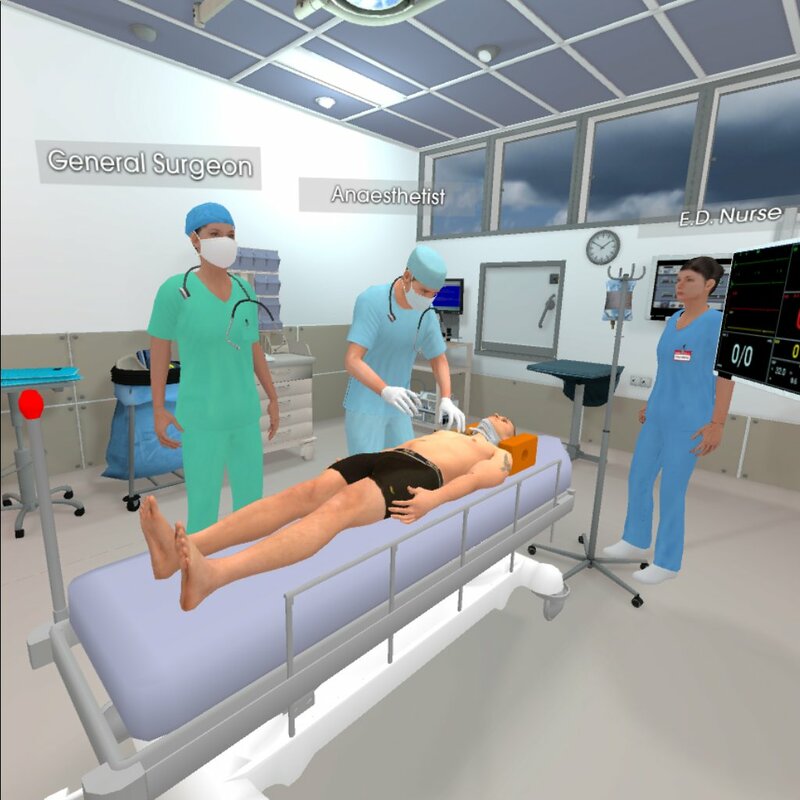 VR training programmes can for example help improve medical procedures or teach efficient empathetic communication skills. 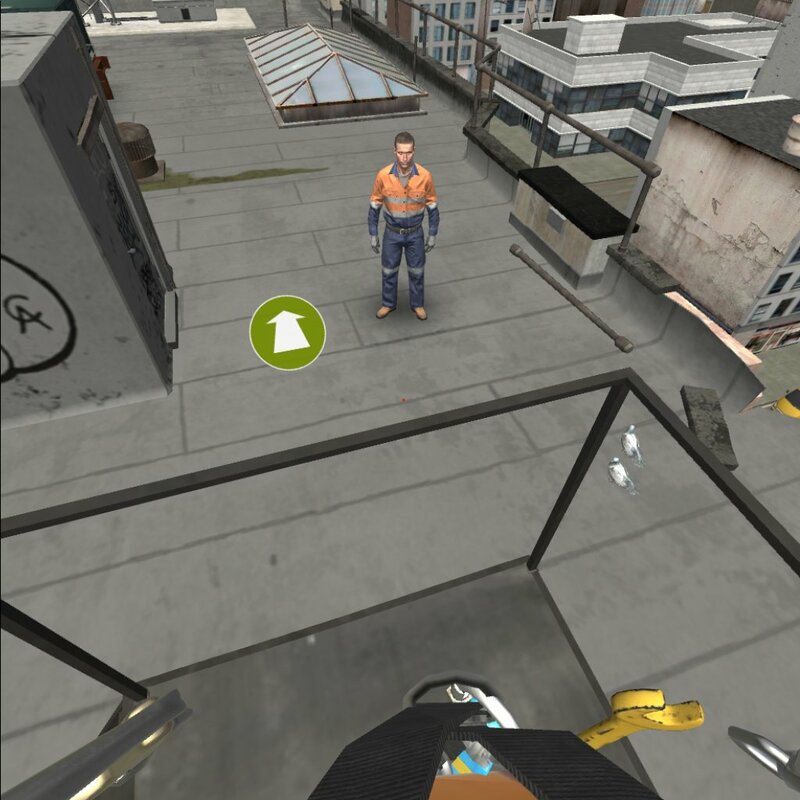 Virtual reality safety training for the Resources, Oil & Gas, Mining & Construction industries can help to increase worker knowledge of occupational safety and help workers avoid on-the-job accidents, whilst at the same time increasing knowledge retention and cutting costs all in a zero rick environment. 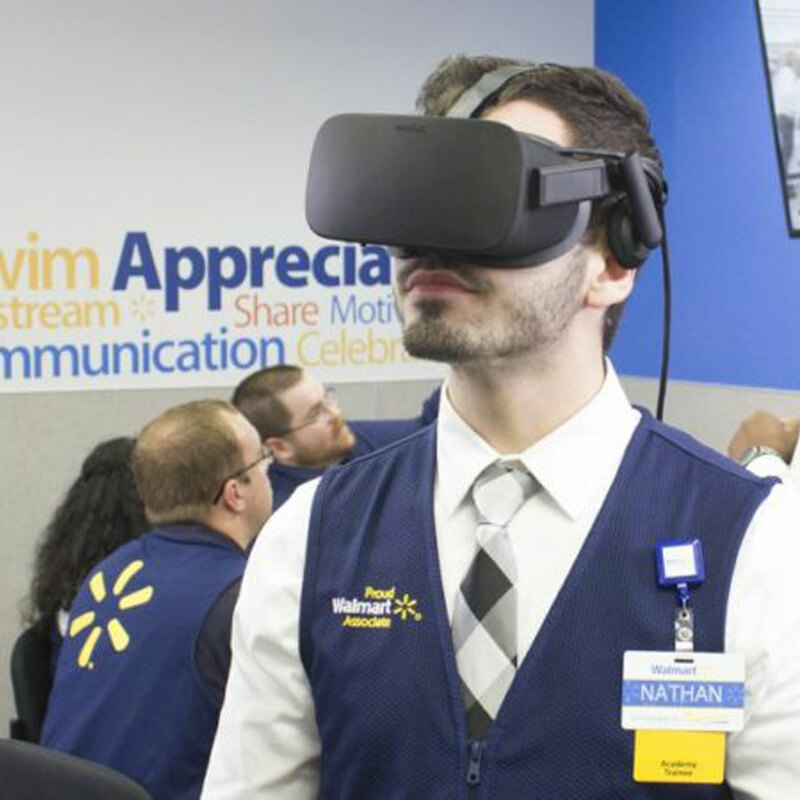 What greater endorsement for the power of VR training in the retail sector than Walmart who have distributed 17,000 virtual reality headsets as part of its training strategy. VR makes learning experiential which in turn boosts confidence and staff retention whilst at the same time reducing costs & risks for the business. 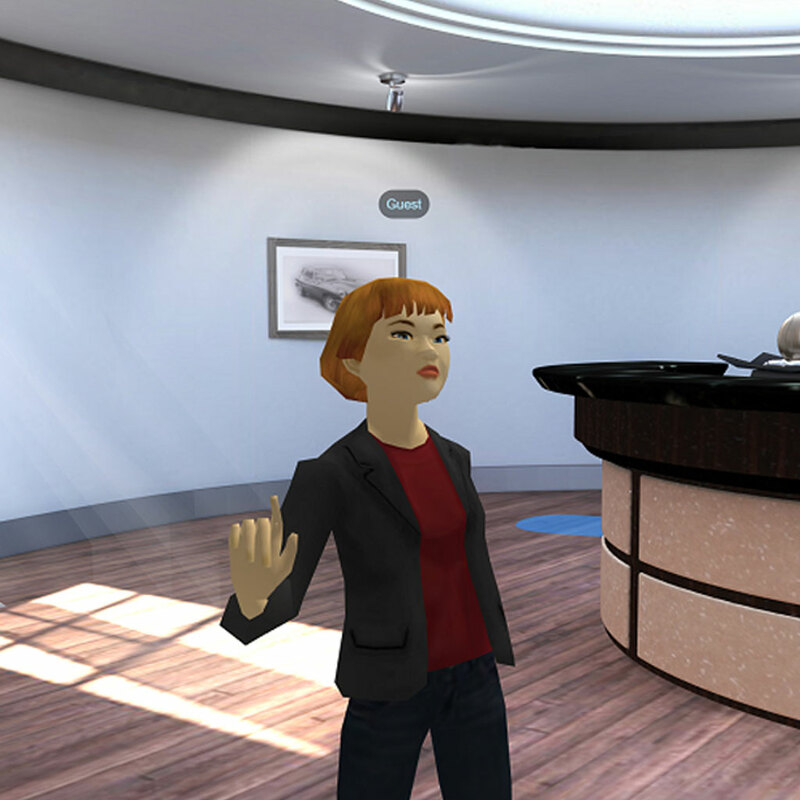 VR can help to recreate real-life customer interactions in a virtual model of your business premises. For example front of house hotel staff can experience a range of common customer issues even seeing their responses from the customers perspective all helping to build empathy, efficiency & experience whilst reducing training costs. VR solves a huge problem training & education professional have around engagement and knowledge retention for the following reasons. We specialise in creating VR game engine driven experiences for training & education. Our focus is on introducing high-end interactive VR experiences for training and education that allow staff and students to learn in a classroom based or 1-on-1 learning situations. Built inside a game engine & combined with 360 video content our custom learning programmes can be through a wide range of the latest VR headsets. For our classroom based VR lessons we use Oculus Go, the latest in standalone VR headsets. By using a game engine as a platform we are able to create a super rich interactive experience with high fidelity that allows a staff and students to learn quicker and more efficiently whilst providing a zero-risk cost effective solution for companies, schools, colleges and universities.